When it comes time to stock your bar, vodka alone won’t be enough. 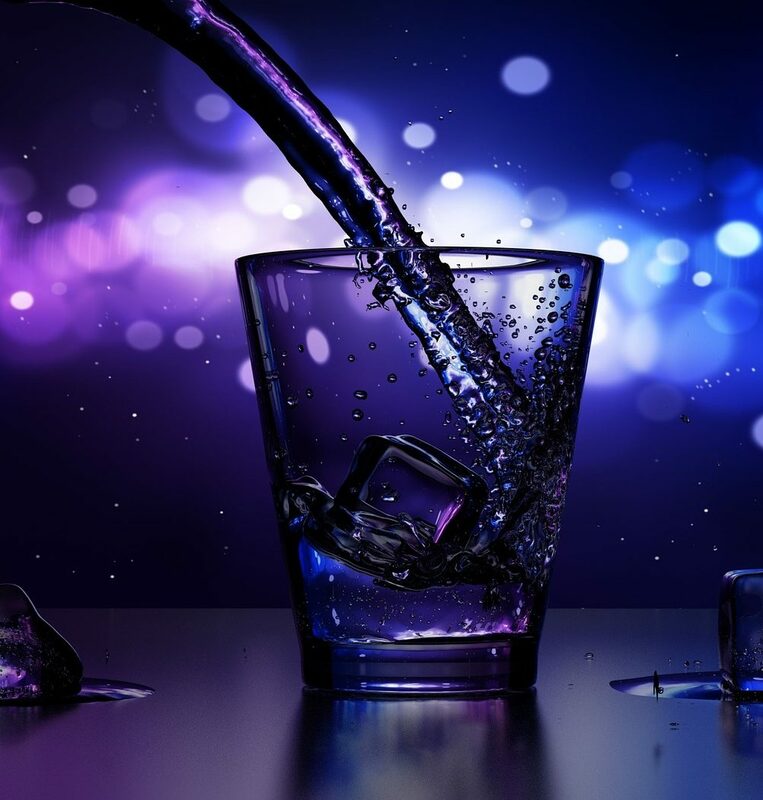 If you’re looking to make the best vodka drinks, and/or want to host some awesome parties, then you should closely consider some of the following bar accessories. By selecting the right tools for the trade, you can take your mixing skills and personal “bar scene” to the next level! So let’s go over ten must-have bar accessories! We’re not here to settle the “shaken vs. stirred” debate. We’ll leave that to the spies, bartenders, and everyone else. However, good cocktail shakers can be a useful asset, and are definitely a way to add some flair to your drink mixing. Top of the line, premium cocktail shakers can get a bit expensive, but they’ll add a lot of class to your bar accessories and your vodka collection. If you’re not looking to splurge, however, you’ll be able to find plenty of good shakers for under $30 bucks. What’s whiskey doing on this list? Okay, you’re probably here because you like vodka more than whiskey. 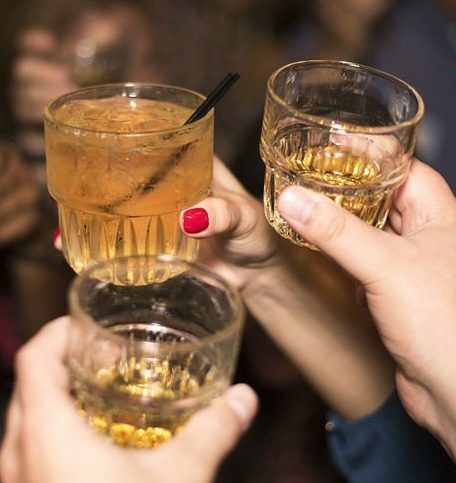 We certainly don’t blame you, but whiskey drinkers have figured out some pretty clever things over the years. Including whiskey stones. 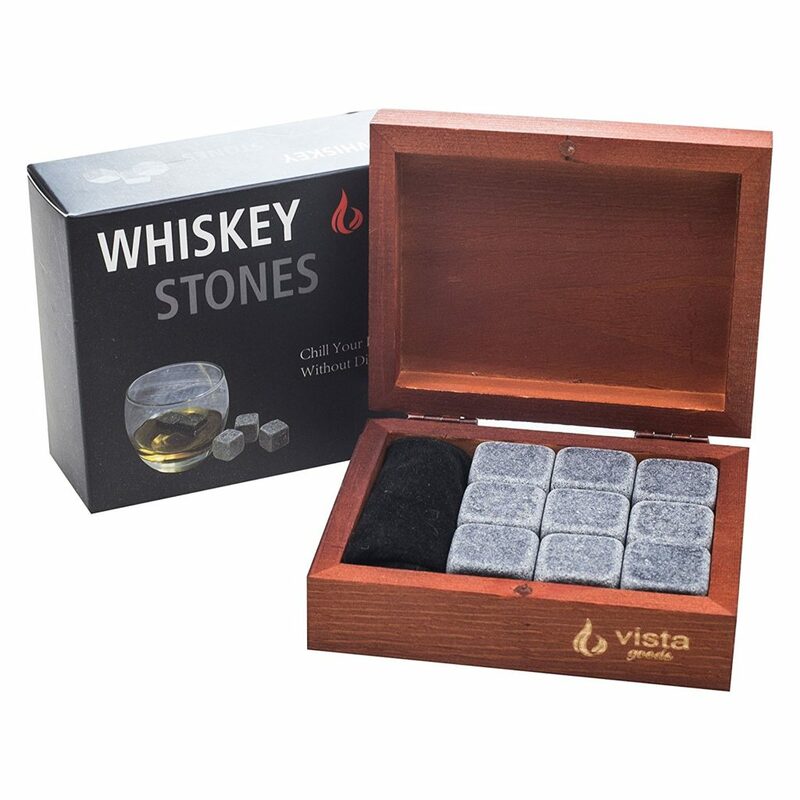 If you like to drink your vodka straight, or if you hate it when your drinks get watered down, get some whiskey stones! These stones will stay cool for a long time, but they never melt! Plus, the next time someone asks for whiskey “on the rocks”, you’ll be able to take them quite literally. They might seem a little “stone age” but these are among our favorite bar accessories. Not a bit fan of having rocks in your drinks? Seem like too much of a hassle? Fair enough. If you want to stick with ice, however, you should consider some round ice cube molds. Round ice cubes have a larger surface area than square cubes. This means more liquid meets ice, which results in better cooling. If you’re going to be drinking the best vodkas around, you’re going to end up sipping on martinis at some point. Even if martinis aren’t your particular flavor, you’re almost certainly going to end up making them for friends. That’s why having great martini glasses is a must. 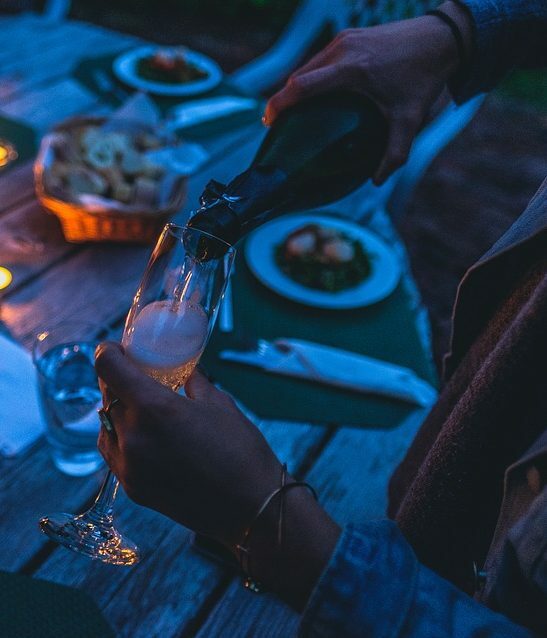 Personally, we recommend skipping glasses with twirly or metal stems. 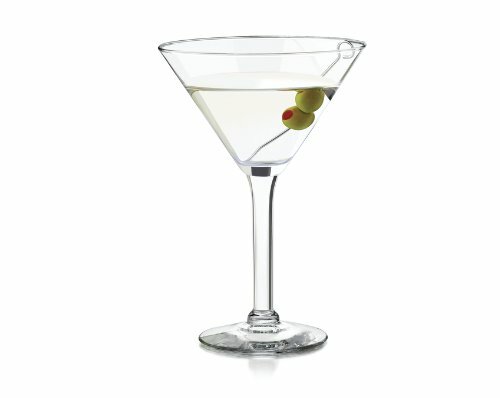 Martinis are about class and simplicity, and the glasses that usually impress us the most are quite traditional. Nothing beats the feeling of high quality glass in your hand. If you’re going to be mixing up a high volume of cocktails, consider an electric cocktail blender. As much as it pains us to admit it, these electric mixers do a better job of mixing up drinks than your average bar tender. Of course, electric mixers will lack a bit of flair compared to some beautiful cocktail shakers, but they’ll get the job done and then some. Some people like a bit of sparkle in their drink. You can buy canned or bottled seltzer water, but really, if you want the best fizz, you have to make it yourself. 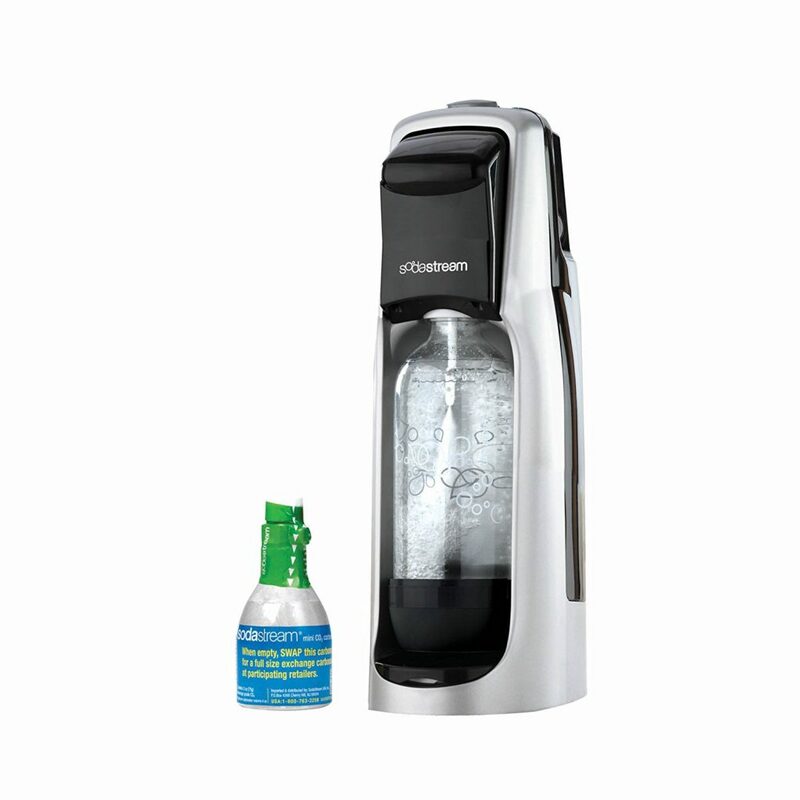 Seltzer machines are relatively cheap, and can provide a lot of bang for the buck. 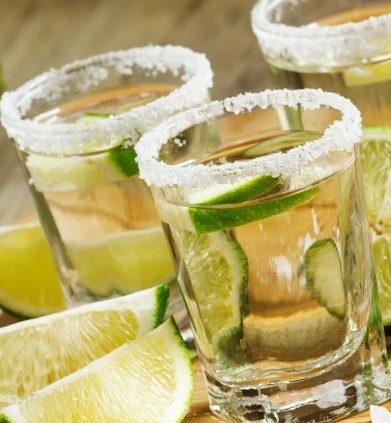 There are also numerous mixes and flavors that you can add to your seltzer water, opening up a huge range of vodka drink options. Knowledge is power. This is especially true when it comes to mixing up drinks. When it comes to “mixology”, there’s centuries of history to take in. While we encourage you to experiment, we also suggest you learn the basics and traditional ways to make drinks. 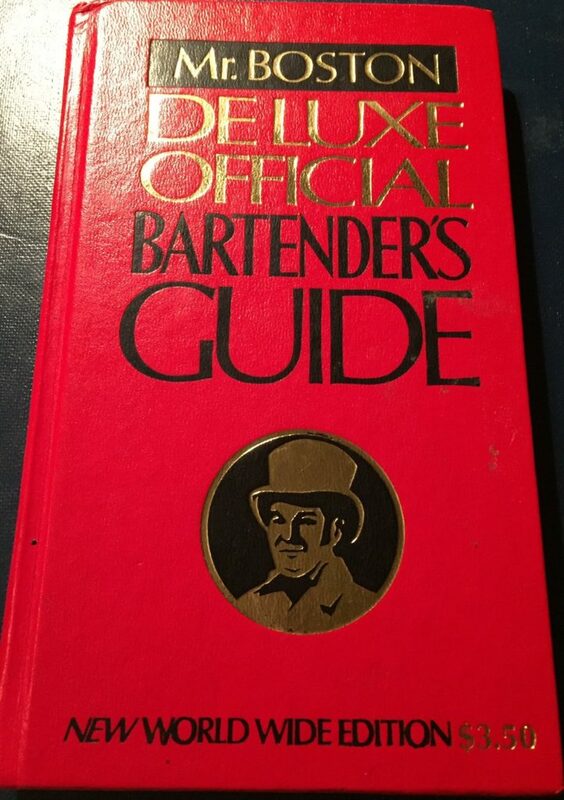 And the Old Mr. Boston Deluxe Official Bartender’s Guide might just be the best drink guide out there. 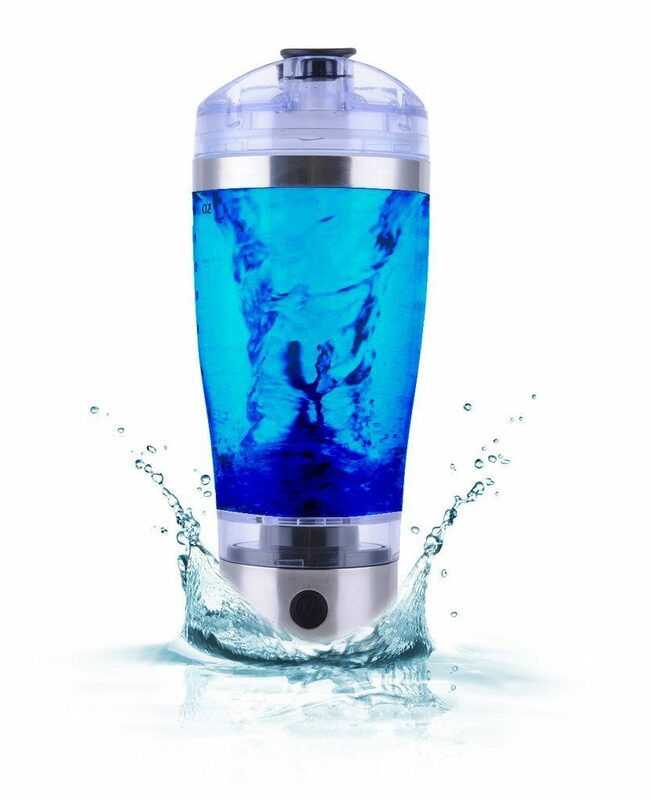 Another must have if you’re going to be mixing up a lot of drinks, and pouring a lot of vodka shots, liquid pourers are great at keeping your pours under control. 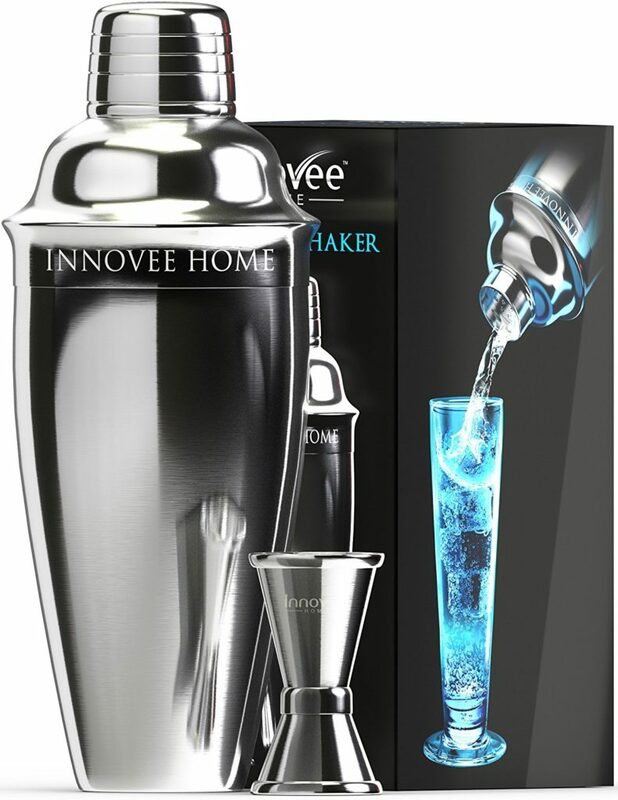 If you’re planning on just mixing up vodka cocktails for yourself and a few friends, you might not need pourers. If you’re hosting a big party, they’re a great idea. 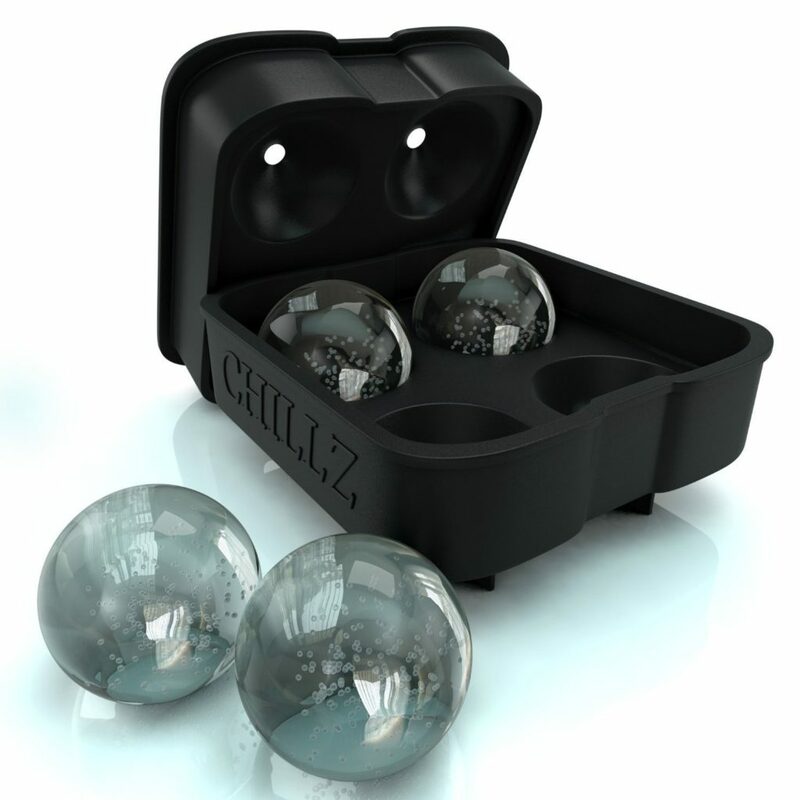 Want to keep your vodka chilled? Don’t have a freezer in your bar, or want something a little more convenient and classy? Plan on some martinis or screwdrivers or other vodka-based drinks out on the patio? 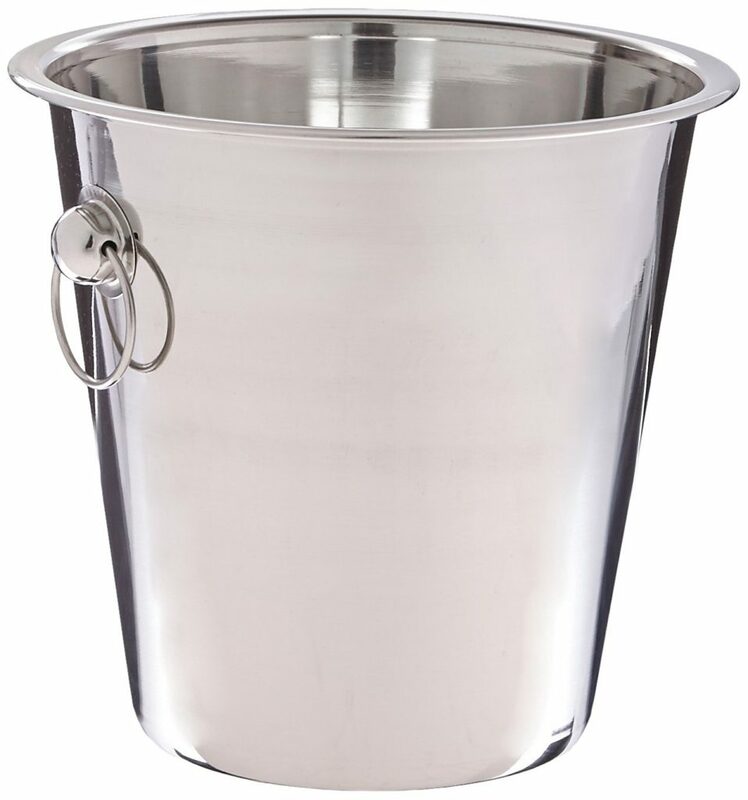 Skip the tubs and get a high-end ice bucket. A fruit slicer can make perfect cuts and reduce the risk of any bar or kitchen accidents. There are a lot of options out there, from electric slicers to hand-held tools. Either way, if you’re planning on chopping up a lot of fruit, we recommend getting some special tools. 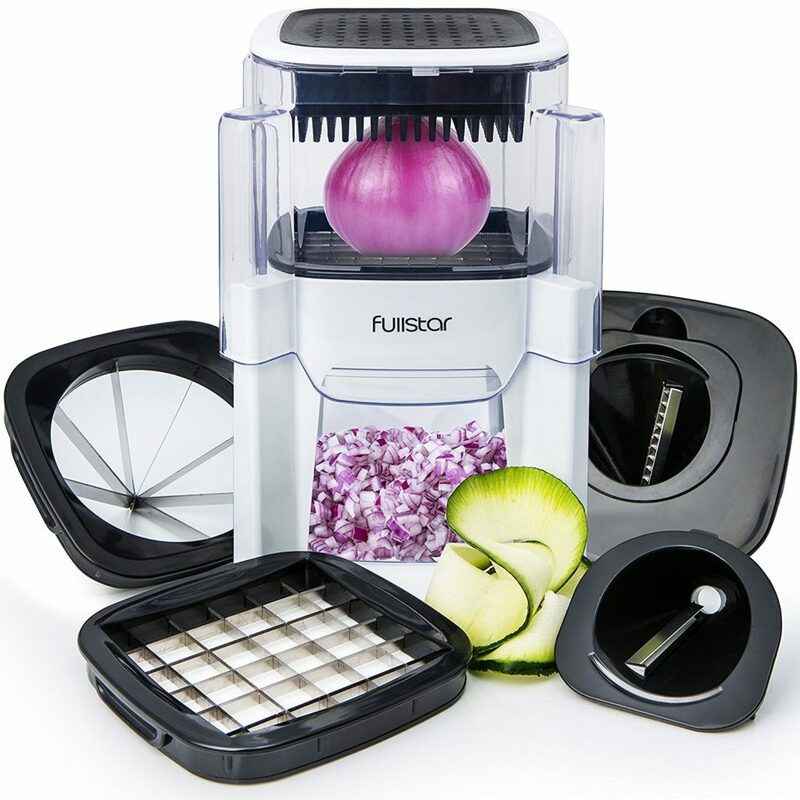 Just about everyone who has spent a lot of times chopping up fruits and vegetables can tell you about the times they’ve nicked themselves.So, if you plan on cutting up vegetables, a fruit slicer is an all but must have bar accessory. If you don’t get one, be careful while chopping!